There are many things to consider when buying a property. It’s crucial you understand what’s involved with a leasehold property and review the advantages and disadvantages before purchasing. There are many things to consider when buying a property. One decision you'll face is whether to purchase a freehold, which means you own your property and land outright, or leasehold, which means you’re ‘leasing’ the land from the owner. According to research, almost half of people who have purchased a leasehold in the past decade were unaware. But it’s crucial you understand what’s involved with a leasehold property and review the advantages and disadvantages before purchasing. A leasehold gives you ownership of a lease, which is the right to use the property. But, technically, don't own the property, despite being able to buy and sell the home. You’re essentially a tenant to the freeholder. This means you’re required to pay fees, including a service charge and ground rent. You may also have to request permission before changes can be made to the property, such as building an extension or knocking down a wall. Flats are typically leasehold and owned by a builder or firm. However, the number of new-build leasehold homes is rising – particularly those sold through the Help-to-Buy scheme. With leasehold, there’s less to worry about, which some buyers see as an enormous perk. When buying a leasehold property, be wary of leases with less than 80 years remaining as it can make it difficult to remortgage. Always check how many years are left on the lease before purchasing a property. 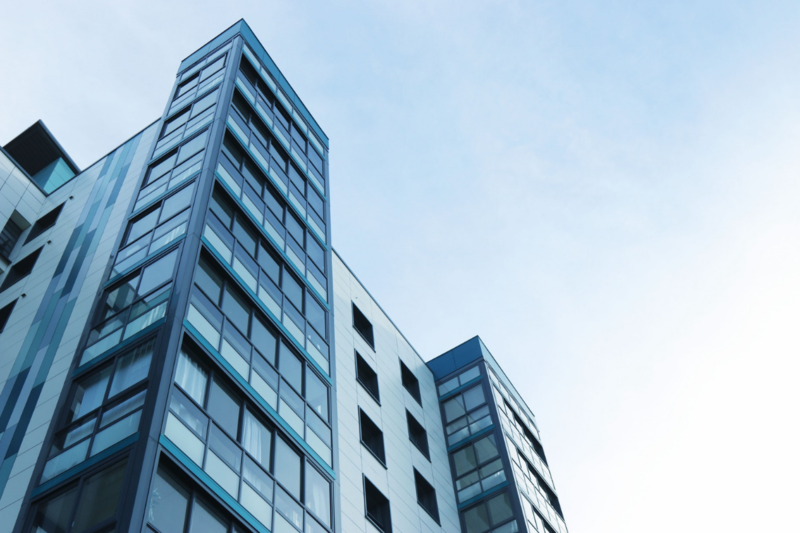 Despite there being benefits for purchasing a leasehold property, the complexity of the agreement requires extensive research and understanding prior to commitment. Always seek guidance and advice from a reputable conveyancing solicitor.